Recent reports suggest the job market is getting tighter. More businesses are finding it hard to find help. So, if you have fewer people doing more work, you need to consider automating your print shop operation as much as you can. Many print finish machines like guillotine paper cutters, document folders, paper creasers or flatbed printers can be programmed to do the work for you. How does this affect your Print Shop? 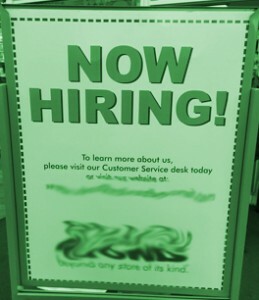 Finding potential employees with the technical ability to work in a print shop can be a challenge today. If you are stuck with looking at low-skilled workers, you need to have an operation that requires very little thinking on their part. All the modern print finish equipment today has some programmable element for common jobs that you do. For instance, the new guillotine paper cutters can be programmed for anyone to operate. The only lesson needed is how to turn the paper for the cut. Paper Folders and the iCrease Document Creaser from MBM are other examples of pre-programmed machines for getting jobs done. Your employee literally has to select a preprogrammed fold or crease to run a project. Your other projects are even easier for them. Round corner machines require low skill to operate. Binding machines are also a low skill requirement to operate. So, if you are still doing things manually and calculating each move for each project, you may want to start inventorying where you could automate your operation. 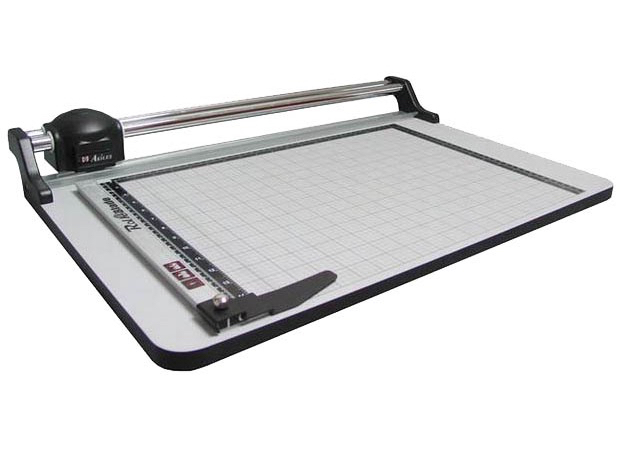 Is it your Guillotine Paper Cutter? Your Document Folder? Or, your Paper Creasing? On most of these machines, leasing options are available for financing.